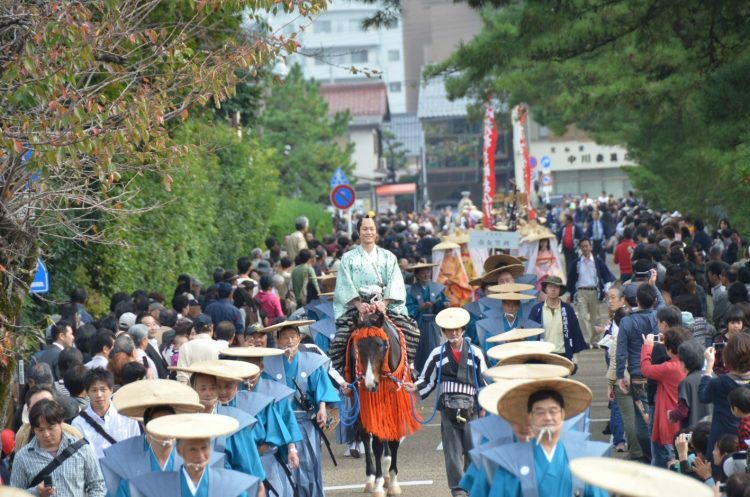 This parade is Hikone Castle Festival's main event. Like an old, colorful picture scroll come to life, a total of nearly 1,000 people will march for two hours, including rows of children dressed as castle lords and in period clothing, traditional Hikone firefighters, people wearing traditional bamboo hats, people dressed as the "red devil soldiers" of the Ii samurai family, and more! 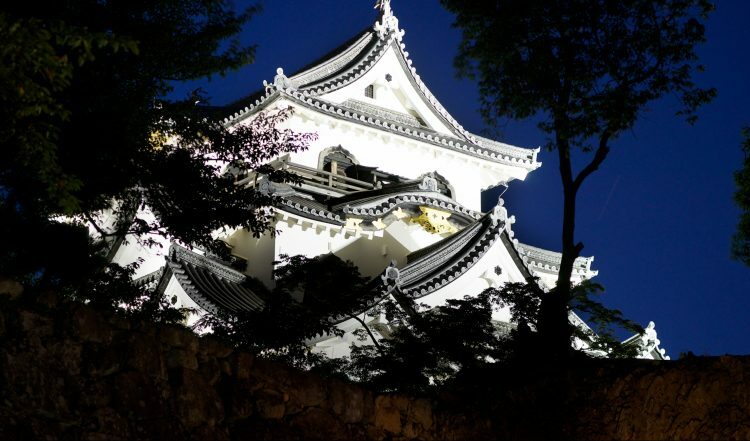 Though Hikone Castle is usually closed in the evening, during these special festivities (known as "yagaku"), visitors are welcomed to enjoy the castle grounds at night. The Ii samurai family were ruled over what was once known as Hikone Domain, and their gardens here at Genkyu-en, complete with pond and paths, exemplify the greatest extravagance of Edo period (1603-1868) culture. At night, the extraordinarily beautiful sight of both the moon above and the National Treasure of Hikone Castle is the pride of the gardens, delivering the height of a particularly Hikone kind of luxury. A history and cultural heritage of over 400 years. Home to a National Treasure. 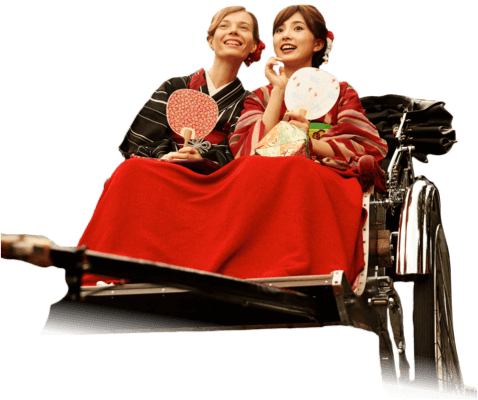 Make your own unique piece of traditional koto-yaki pottery, tour the town with a rickshaw guide, or in the elegance of a yakata-bune pleasure boat in the moat of Hikone Castle, like the castle lords of old. In Hikone, there are many chances to touch upon local Japanese traditions and arts. 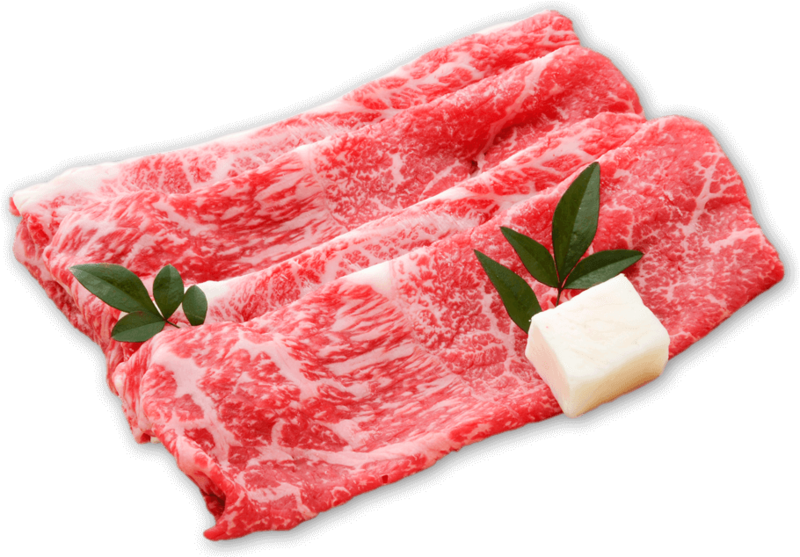 Hikone's location has given it access to a variety of local ingredients from land and lake, including juicy and exquisitely marbled Omi Beef, and fresh fish from the waters of 4 million year-old Lake Biwa. Blessed by its natural surroundings, Hikone's long history has produced a unique food culture. The spectacular bursts of cherry blossoms around Hikone Castle will capture your heart in the spring. In autumn, Hikone's historical shrines and temples are painted with enchanting shades of red and yellow. And within the ancient waters of Lake Biwa, over 60 unique species of aquatic life make their home. 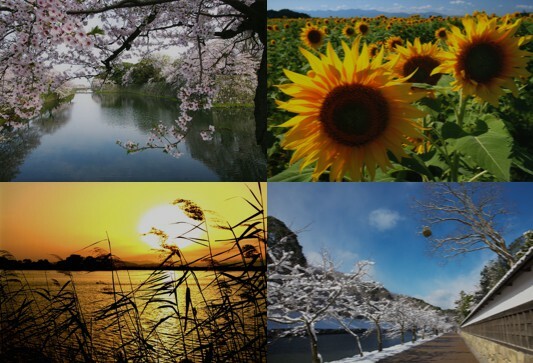 In Hikone, you will be greeted by a truly unique collection of natural wonders. 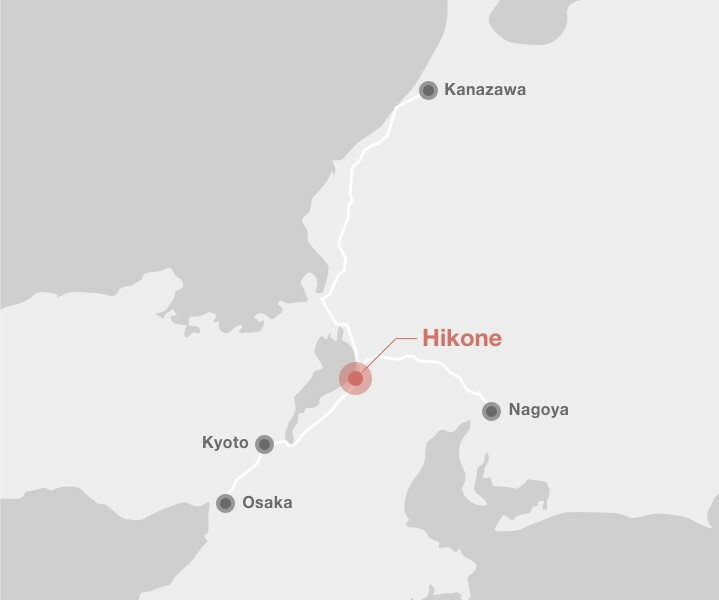 Hikone offers the comfort of plentiful hotels, and the impeccable service of traditional ryokan inns. 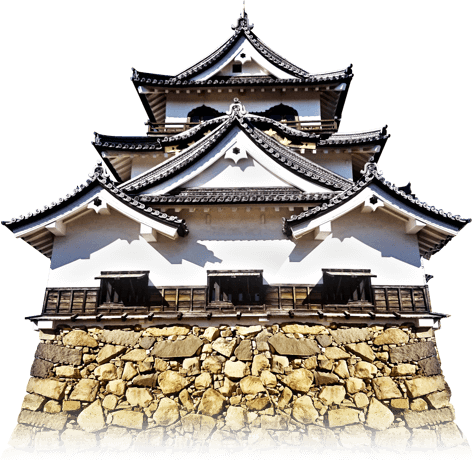 Use our specially-planned itineraries to make your trip to Hikone truly unique, and discover some of the city's hidden gems. Hikone is located at the crossroads of the Nakasendo and Chosenjin Kaido roads, used for centuries for trade and the travel of warlords. Today, however, the city is just as easily accessible by train from major cities within Japan.